Who didn’t love Mary Tyler Moore? I did and still do. She was an amazing person. I always respected her talent and the way she utilized her public persona for the highest good of all concerned. To me, that’s what every celebrity should do. When you’re in the public eye of any arena, be it entertainment, politics, whatever, there is a tremendous responsibility to do and say the right thing. At least, I think there should be. It’s all about true leadership. And let’s face it, television and film stars are leaders, if only because they have followers. And that term has never been more fully defined than it is in today’s world of social media – and Mary rose to the occasion, even in her darkest hours. What I loved most about her was her sincerity. She was as honest as she could be in public and in private. She did the best she could in communicating her truest thoughts. She had integrity, and she had flaws – and she combined both of those aspects to the best of her ability as a consummate performer, as a professional, and as an advocate for various social causes. But she would have been the first to admit that she was not perfect, which only added to her appeal and charm. She was gifted as an actor, a dancer, a singer. Further, Mary had a solid business sense that she utilized to establish herself as one of the most successful individuals in the entertainment industry. But more than anything, she was one hell of a human being. 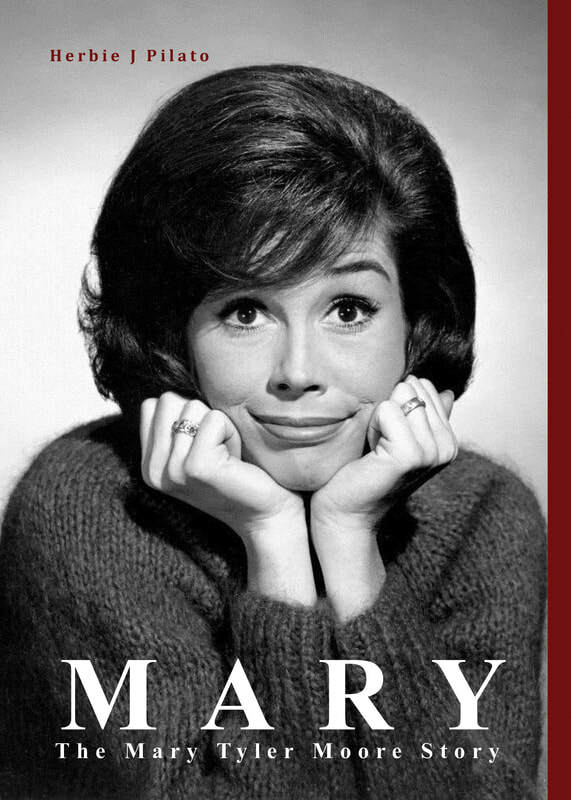 I made every effort to explore and present all facets of her life in MARY: THE MARY TYLER MOORE STORY.